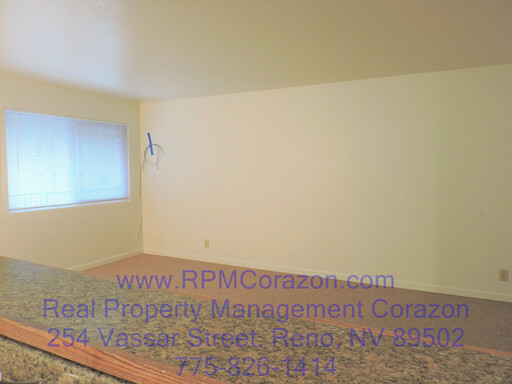 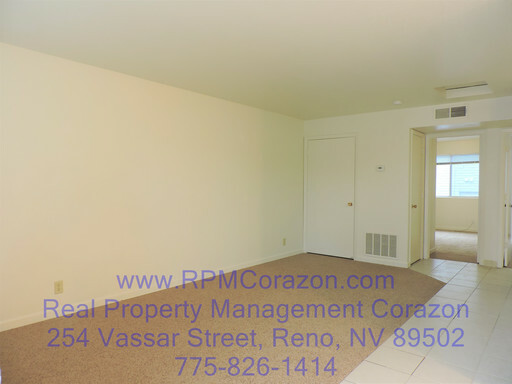 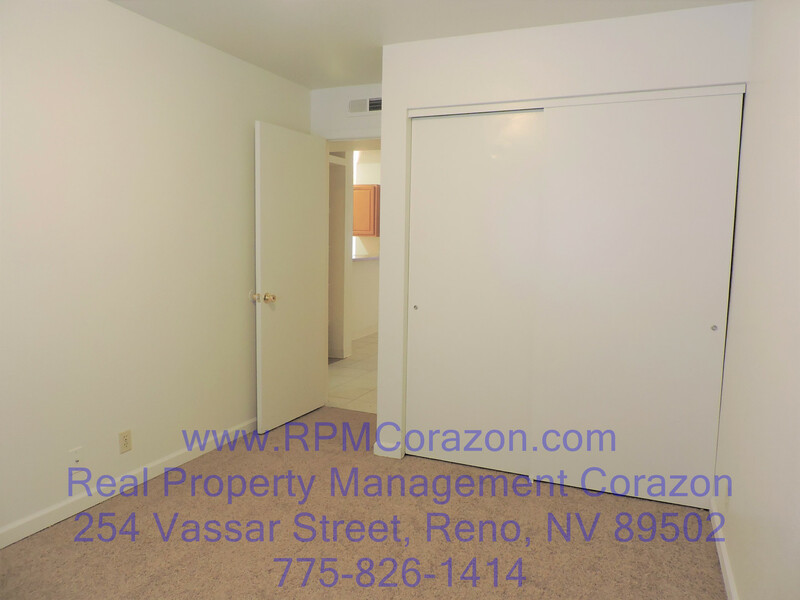 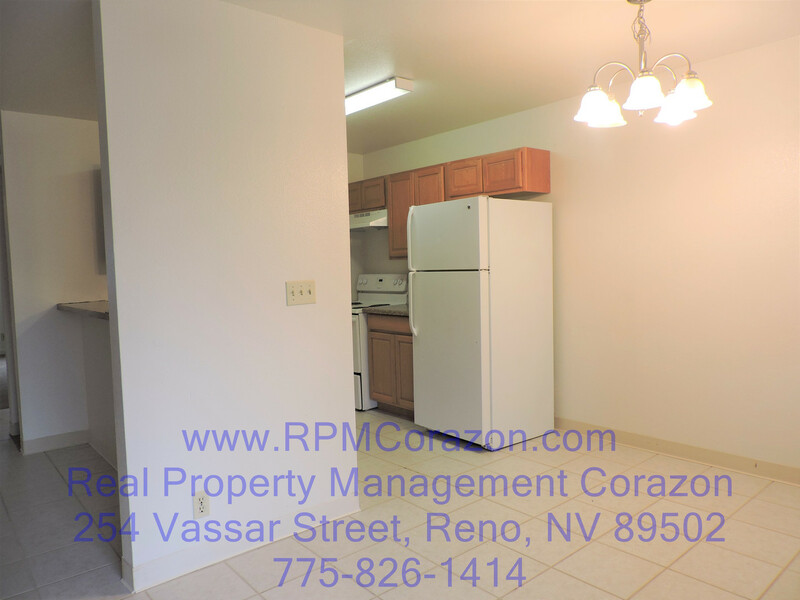 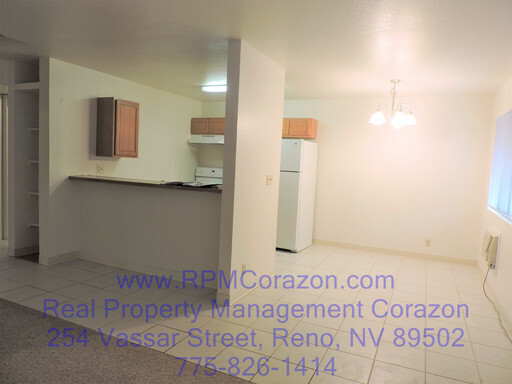 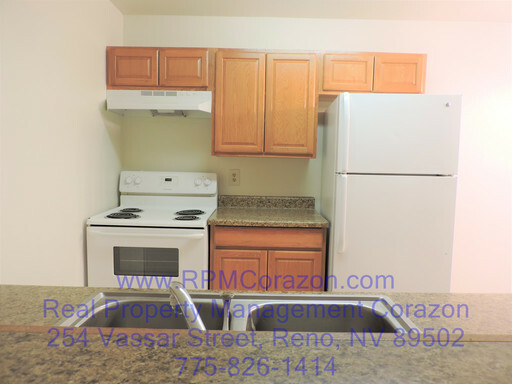 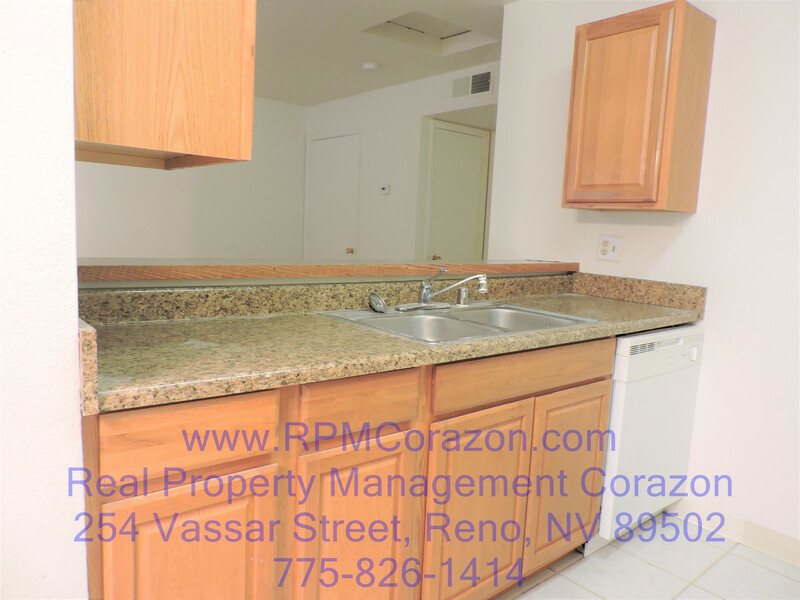 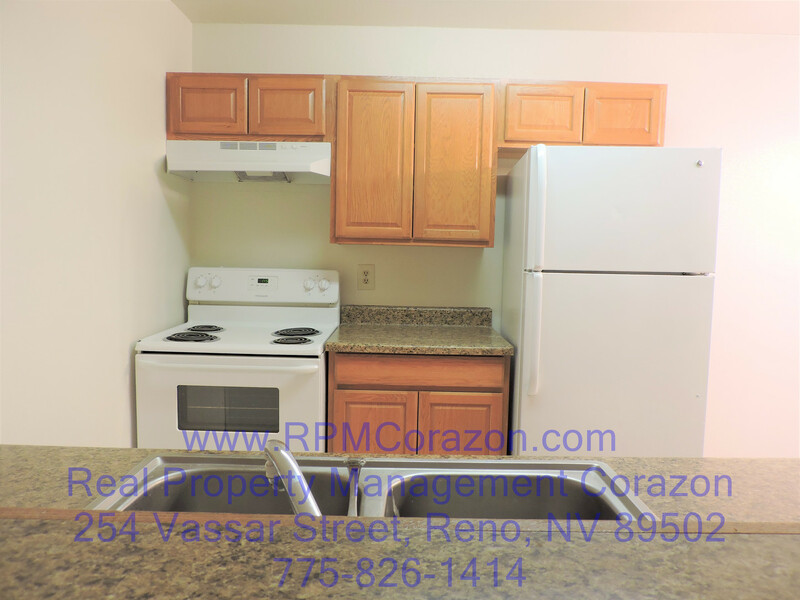 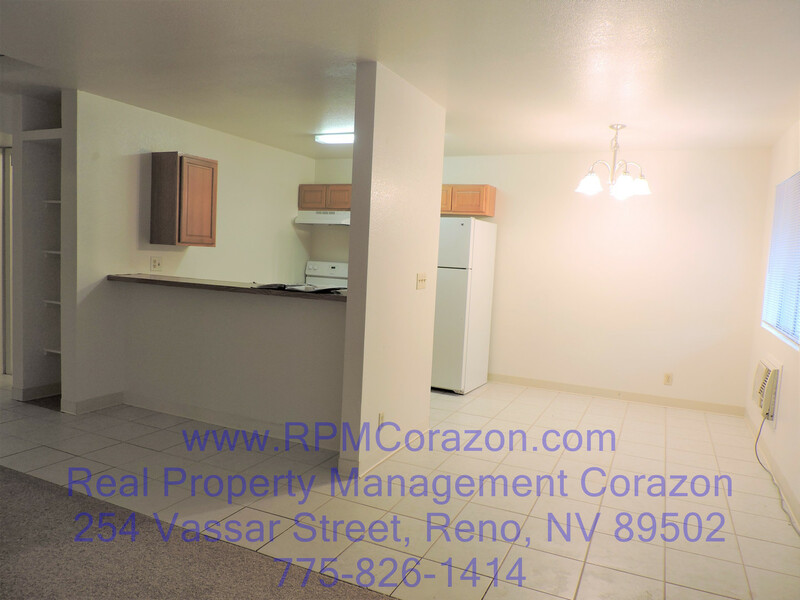 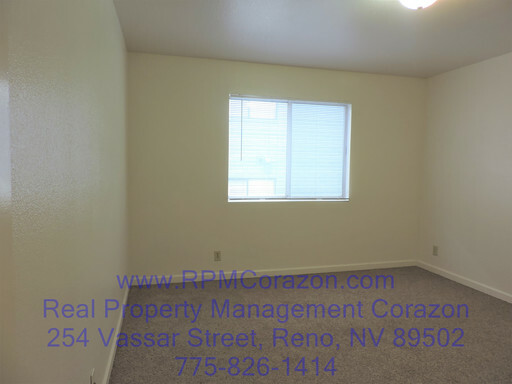 $995 Moves you in-Upstairs two bedroom apartment in a desirable area of Reno! 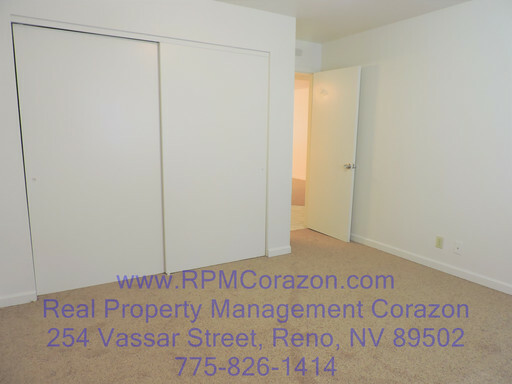 This upstairs 2 bedroom apartment features new carpet and paint, updated kitchen cabinets countertops. 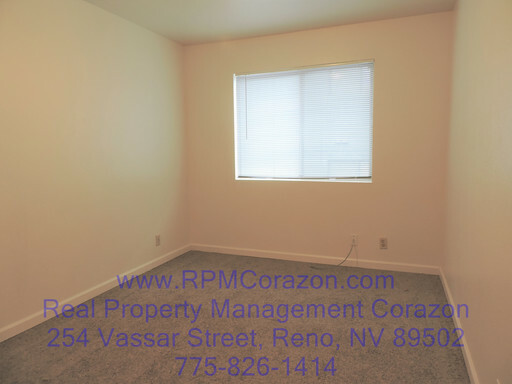 It is located close to schools and shopping. 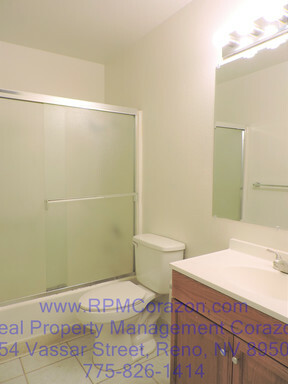 $995 Moves you in on approved credit and background check. 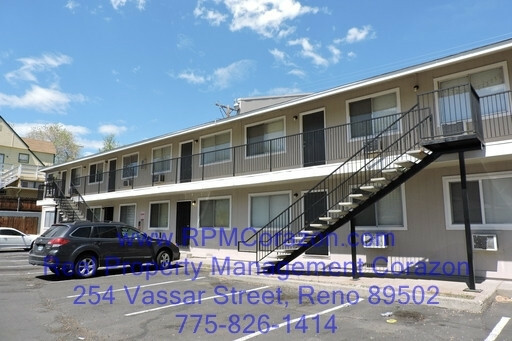 Parking and laundry located onsite.